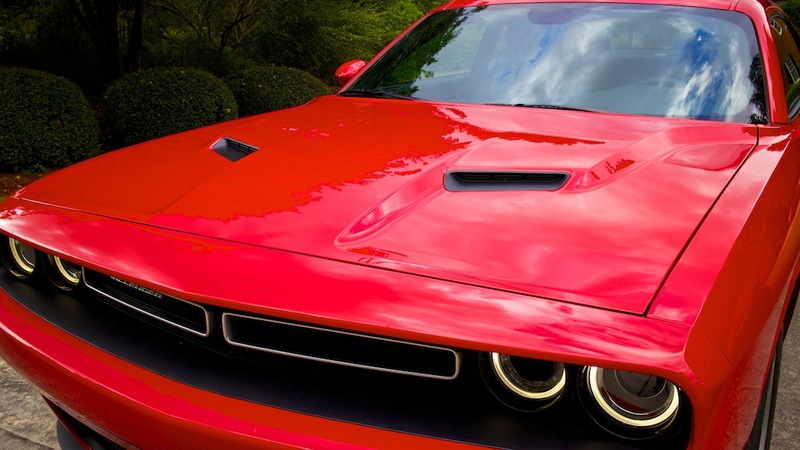 The 2015 Dodge Challenger makes the Challenger a more appealing package with better lines and a nicer interior. 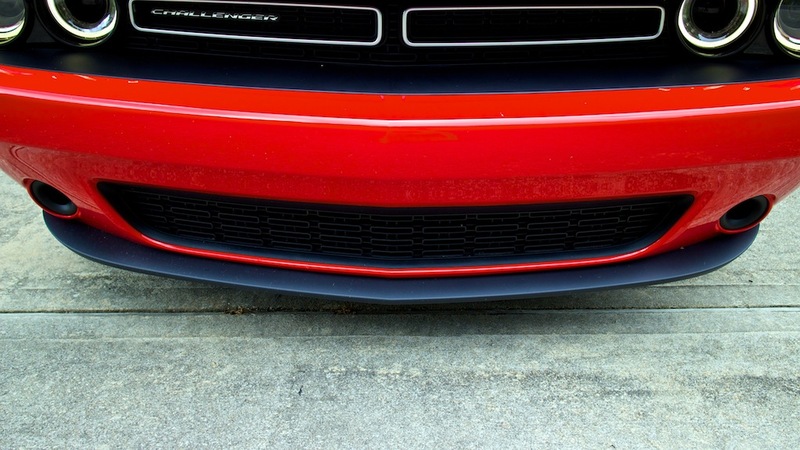 But can a V6 in automatic-only SXT trim make me swoon? 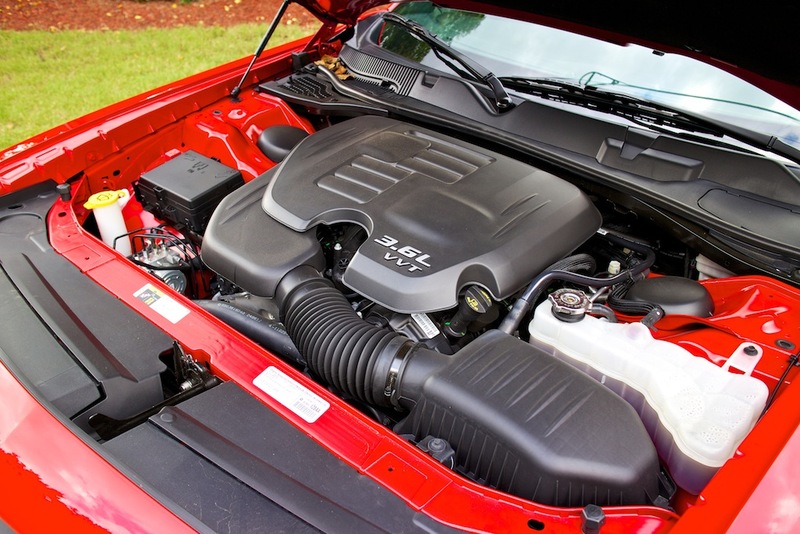 The 2015 Dodge Challenger SXT with its 3.6-liter Pentastar V6 is a nice little, er… giant package. 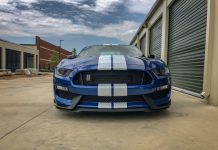 It weighs just shy of 3,900 lbs, has 305 horsepower and 268 lb-ft of torque. 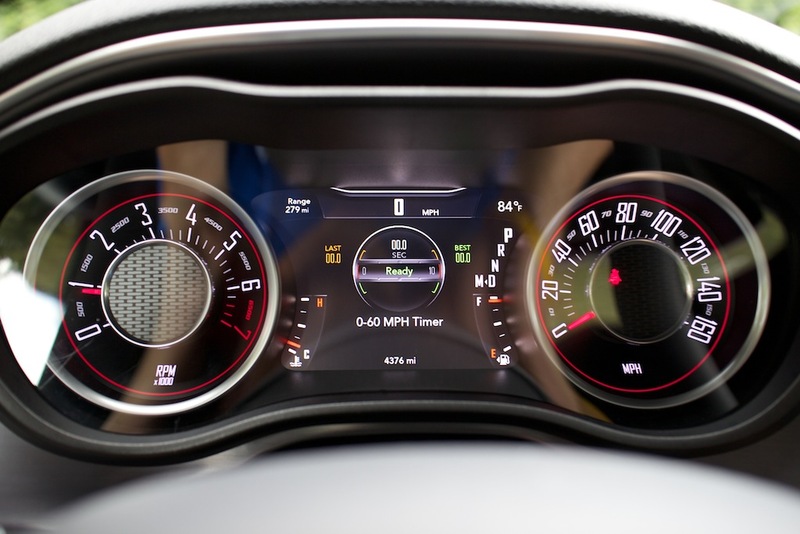 Surprisingly the 2015 Challenger achieves great fuel mileage at 19 mpg city and 30 mpg highway. Sadly, mostly due to weight and lack of power, the SXT doesn’t hurry much in a straight line. If it gets to 60 mph in under 6-seconds I’d be impressed. That said, it handles pretty well for its size, though. The V6 motor doesn’t sound too bad, either. And it is very refined. 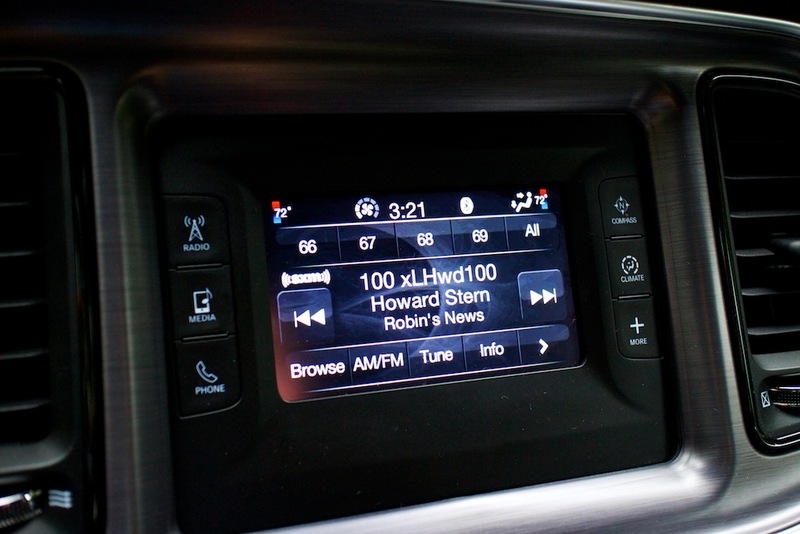 But why automatic only for the SXT trim? 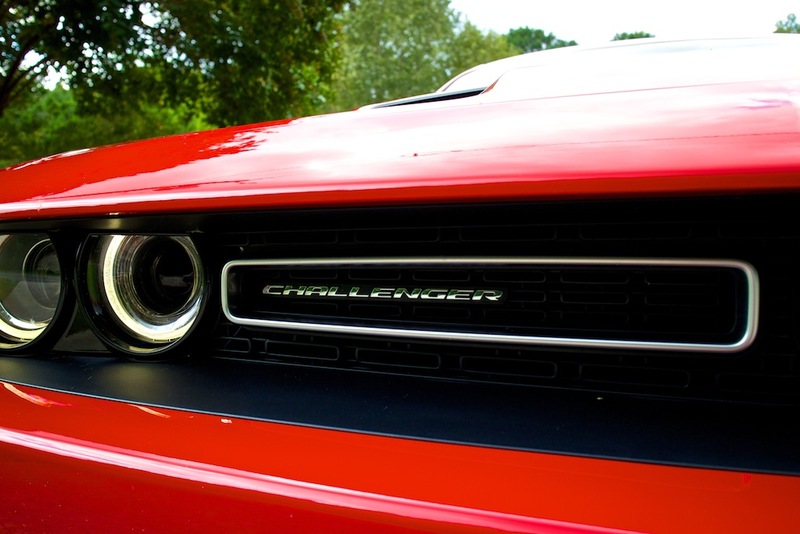 The Challenger SXT is more than just speed and performance figures. While it’s supposed to be an American muscle car, it is instead the muscle car bargain. 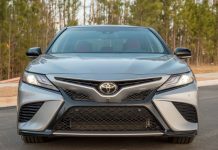 It doesn’t make you nervous that you may run out of gas, and it is as comfortable as any modern luxury sedan. Now it’s time for the price, right? 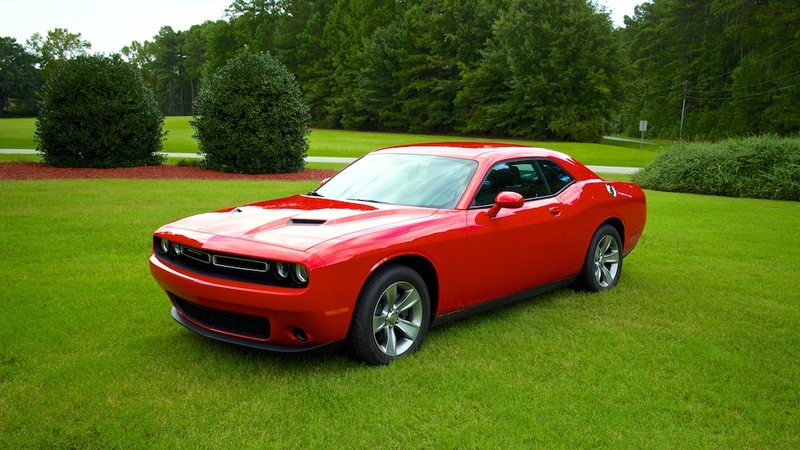 Well my 2015 Challenger SXT came in at a whopping $28,680. 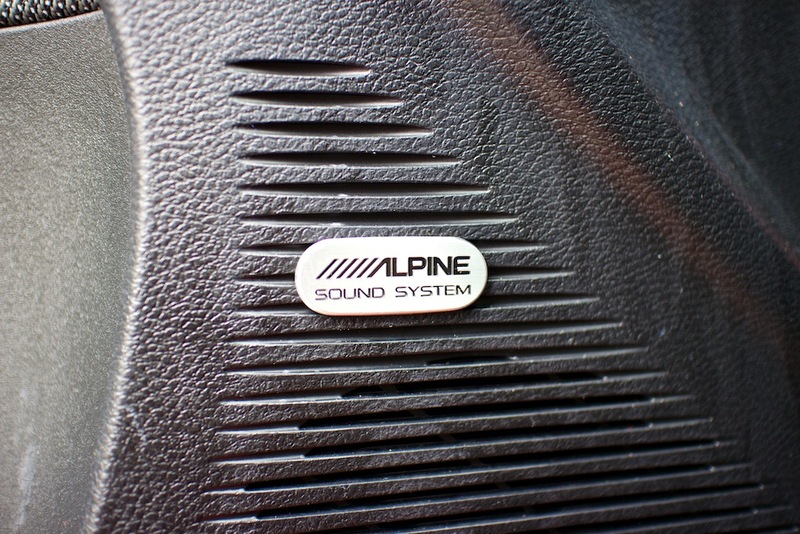 Its only options were a $495 sound group, a 275-watt, 6-speaker Alpine system, $195 SiriusXM radio, and a $995 destination fee. 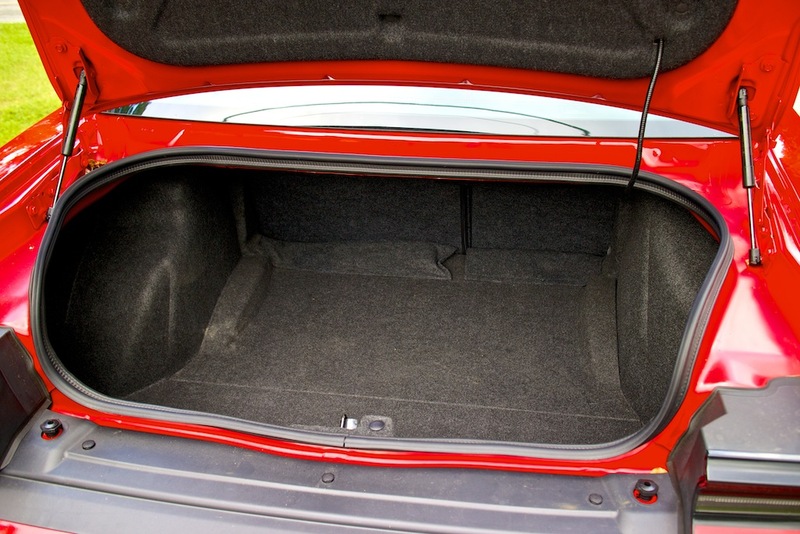 It was pretty bog standard with cloth interior but with TorRed exterior. It’s the looks. It’s all about the way it looks, let’s be honest. 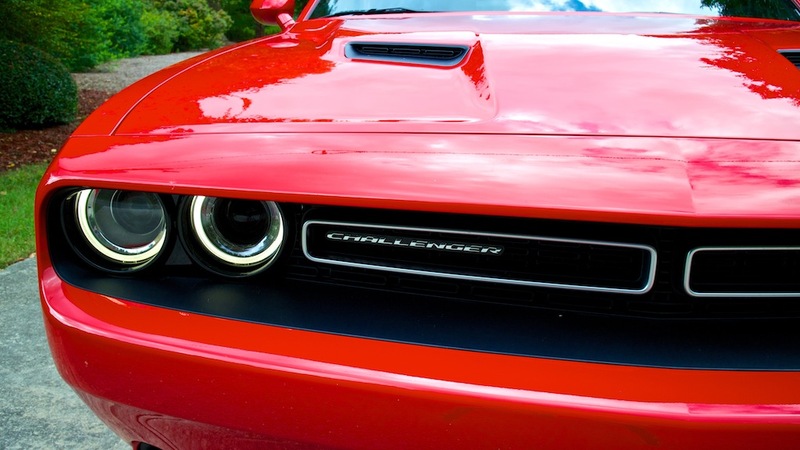 If you’re going by classic style alone the 2015 Challenger clearly knocks out the 2014 Camaro and takes it straight to the grille on the 2015 Mustang. 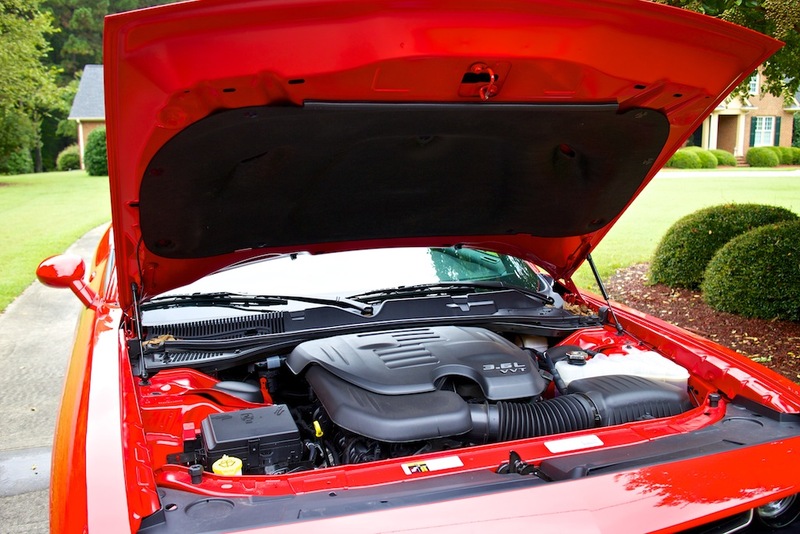 Putting the 2015 model next to an early ’70s Challenger would yield a similar result. They look nearly identical, save for the modern appearance and touches, obviously. 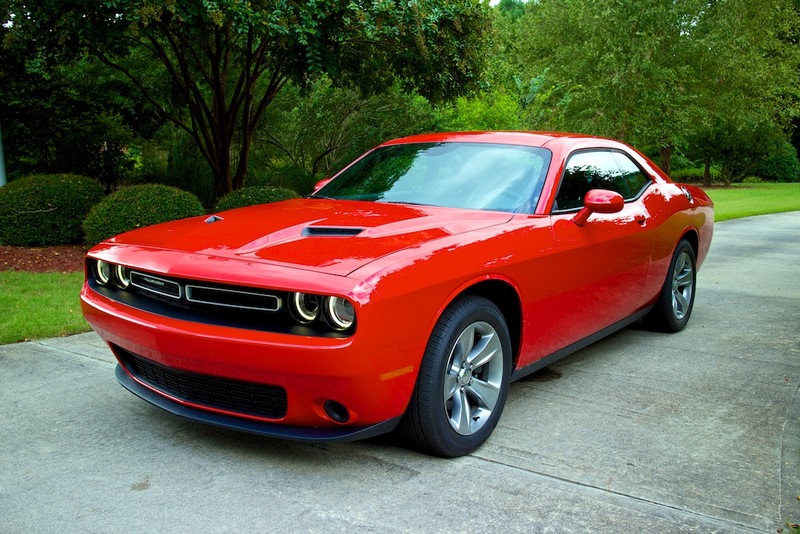 One place where the 2015 SXT comes out ahead against the classic model is the driving. 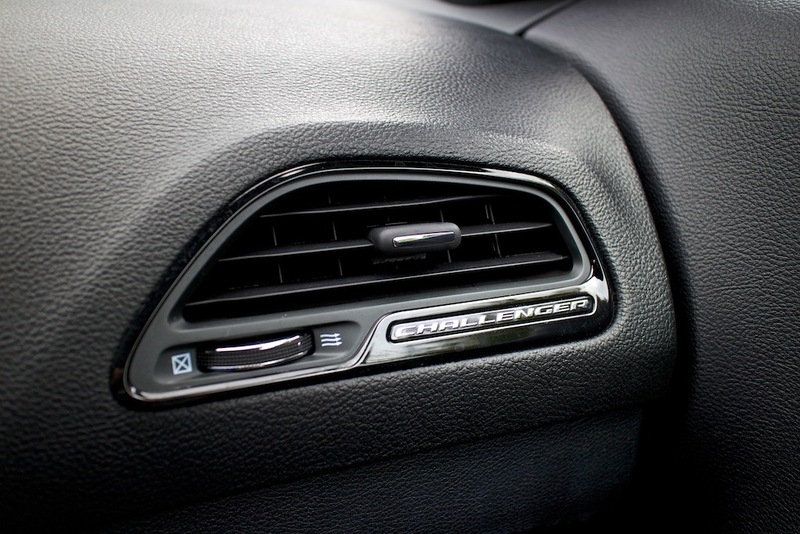 It feels lighter on its feet, stronger off the line, and like a real piece of luxury riding inside. I just wish I could see out of it when backing up. 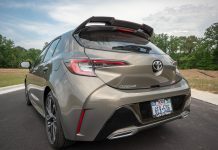 I nearly had to employ the old method my grandfather tried to teach me: “keep backing up until you hear glass.” This car needs to come standard with a backup camera, no doubt. 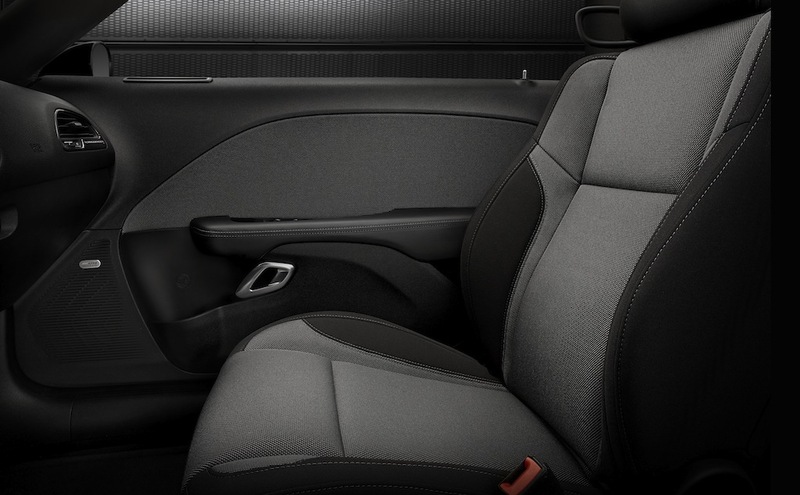 Back seat space seems to be the best in this segment, however that’s not saying much. Yes, four adults can fit in the Challenger. But that doesn’t mean I’d want to put anyone back there for too long. 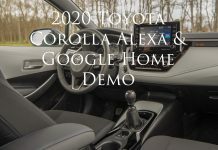 Looking around the rest of the interior you wouldn’t mistake this experience for one from Lexus. 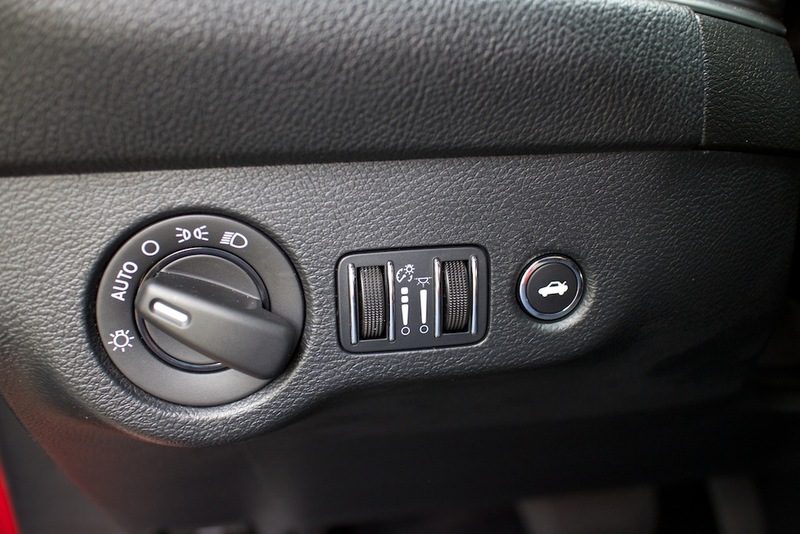 Placement of the audio and HVAC controls is very weird at first, then you get very comfortable with them the more you drive. At the end of the week I actually loved where all the buttons were placed. Sliding the slick shifting 8-speed automatic into drive is interesting, because you expect it to be a longer pull from park to drive. 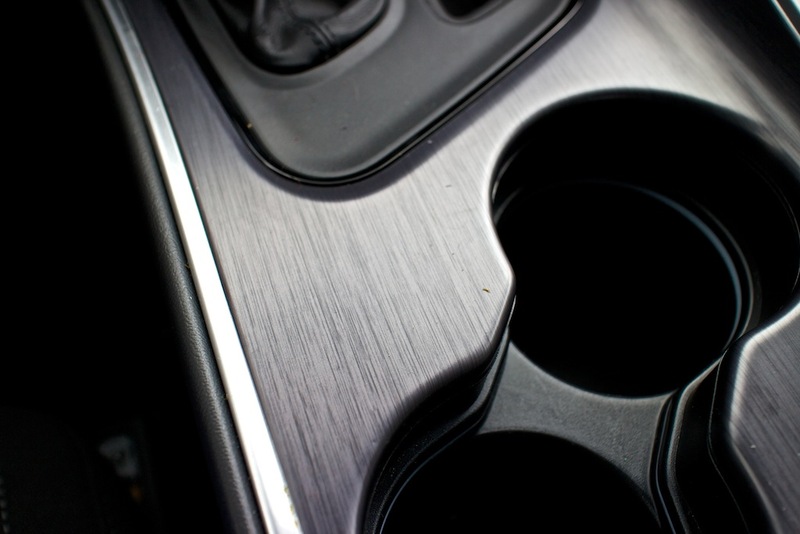 It isn’t, and at times I felt like I was going to pull the plastic and light-feeling shifter out of socket. 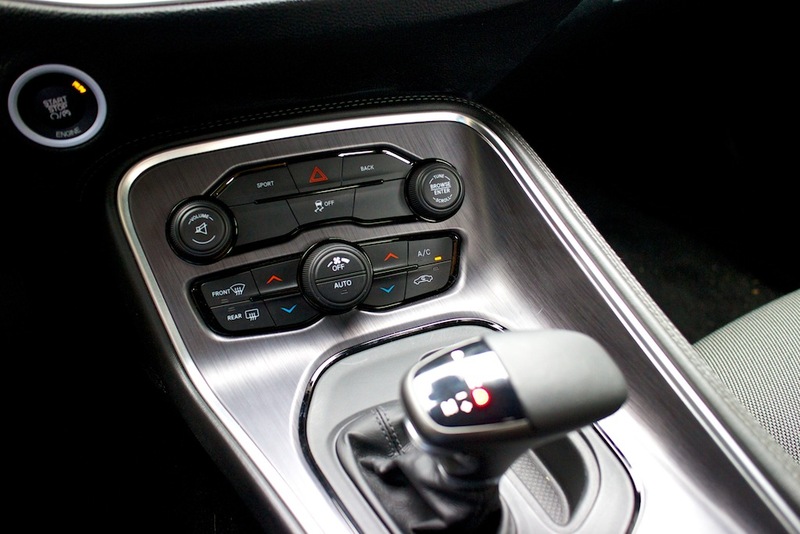 I am happy that Dodge, unlike anyone outside of BMW, Mazda, and the 2015 Porsche 911 GT3, finally got the -/+ shifting pattern correct. Everyone does +/-, and that’s so annoying, because that’s not how race cars do it. 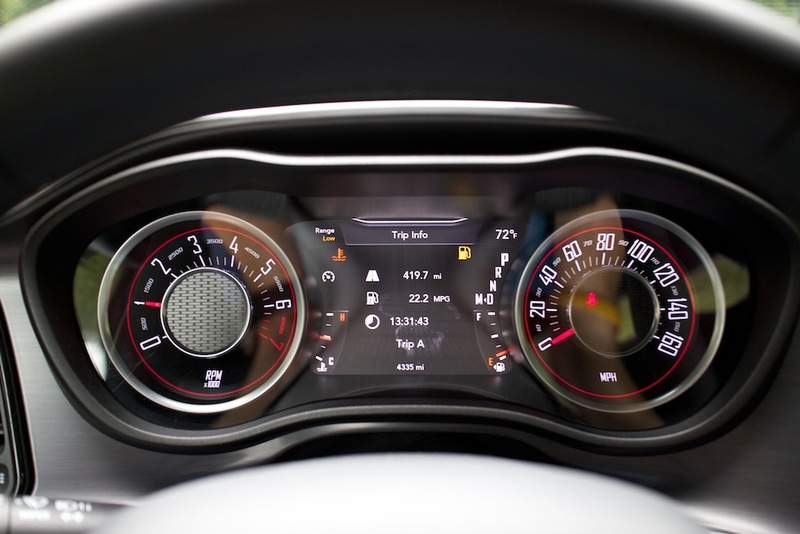 You even get a 0-60 timer and brake distance measurement screen between the gauge cluster. 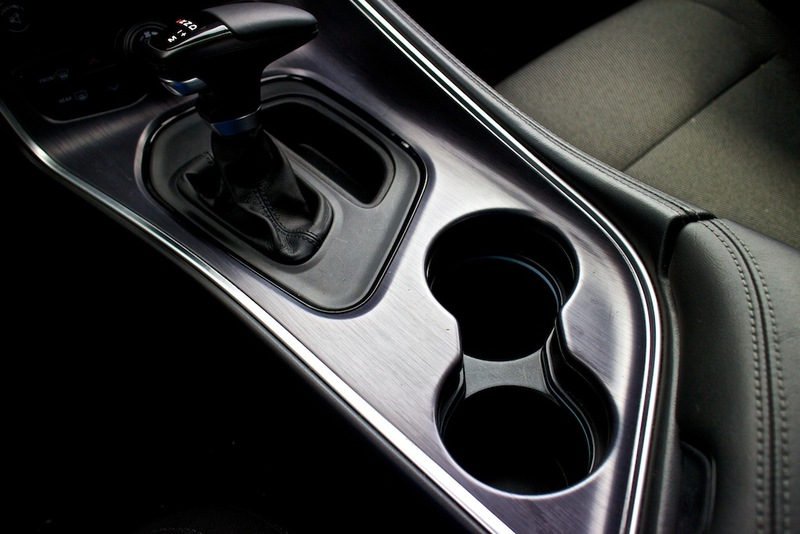 Speaking of race cars, where are my paddles with this transmission? 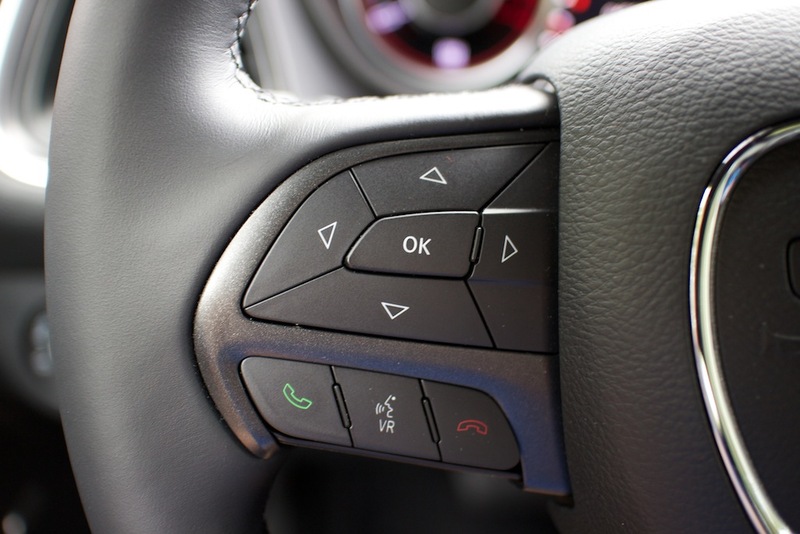 I felt like they should have been standard, but instead behind the wheel are buttons for volume, mute, and channel/track up and down. 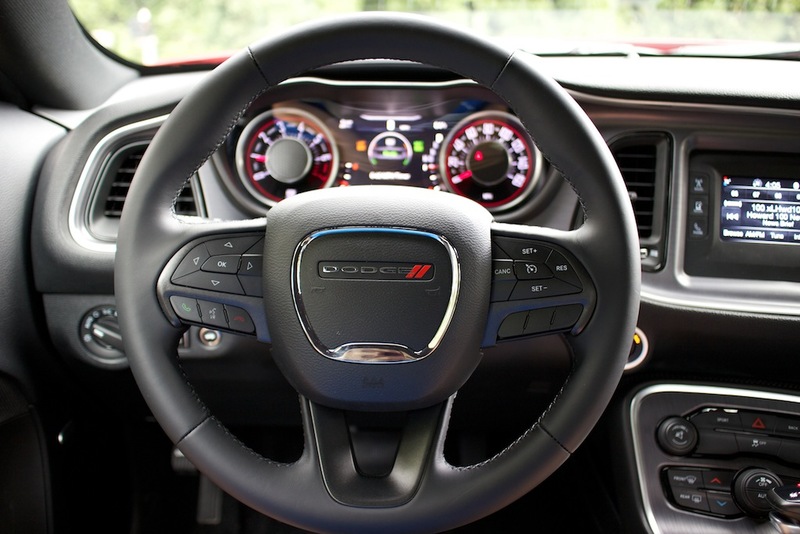 Speaking of the steering wheel: it’s nice to wrap your mitts around. 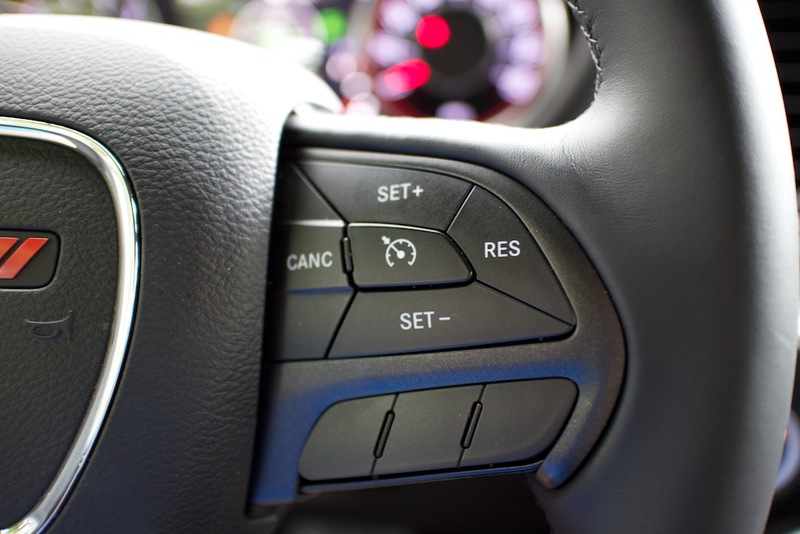 I did find it weird that the buttons on the wheel are so large, though. 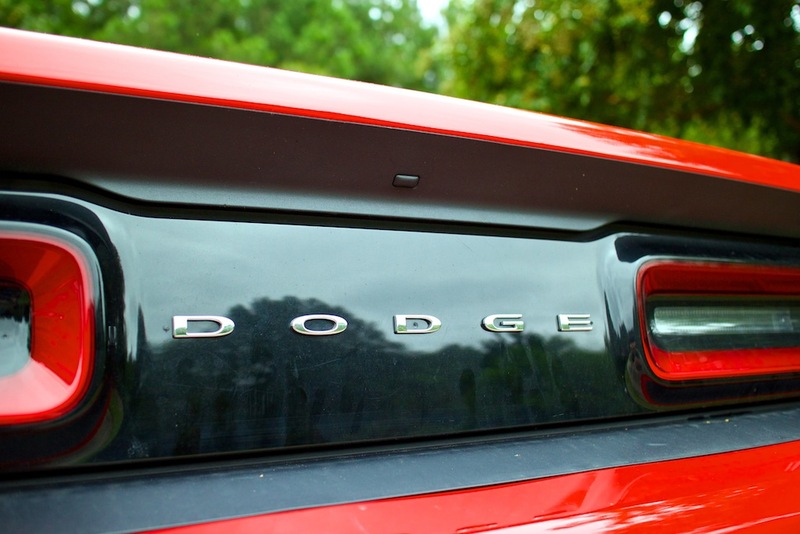 Are Dodge expecting a lot of drivers with poor eyesight to drive the 2015 Challenger? Regardless, the buttons do work perfectly fine. 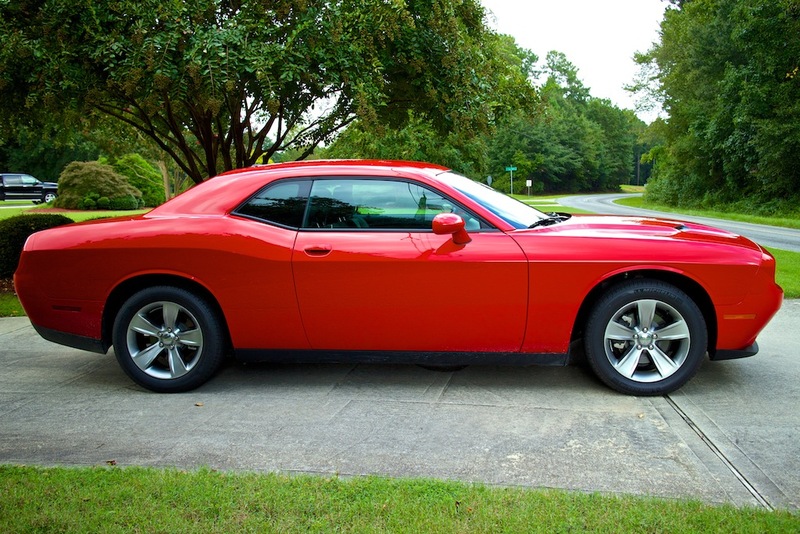 Once you start driving the 2015 Challenger SXT has a tendency to jump forward a little bit, and it takes a little bit of getting used to, honestly. 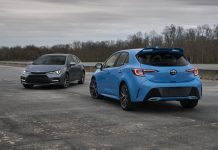 It’s an interesting irony that I was piloting a car that wasn’t that fast in a straight line compared to its competition, but wanted to leap forward like a gazelle. Calm down, Challenger. Let’s take this straightaway in a cruising fashion, huh? Once you understand that the SXT is meant to be relaxed in and not provoked into tire smoke you start to enjoy the soft ride that soaks up lots of bumps. 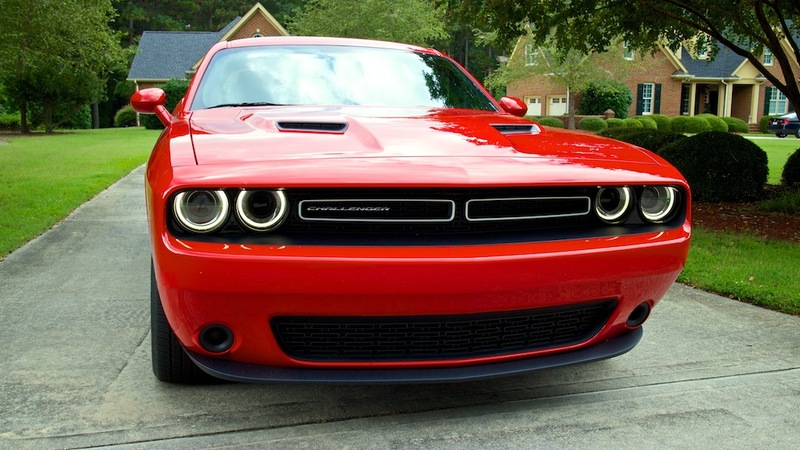 However, you can easily get the V6 SXT into a mild tire smoking fun. Not that you should ever do that on a public road, though. 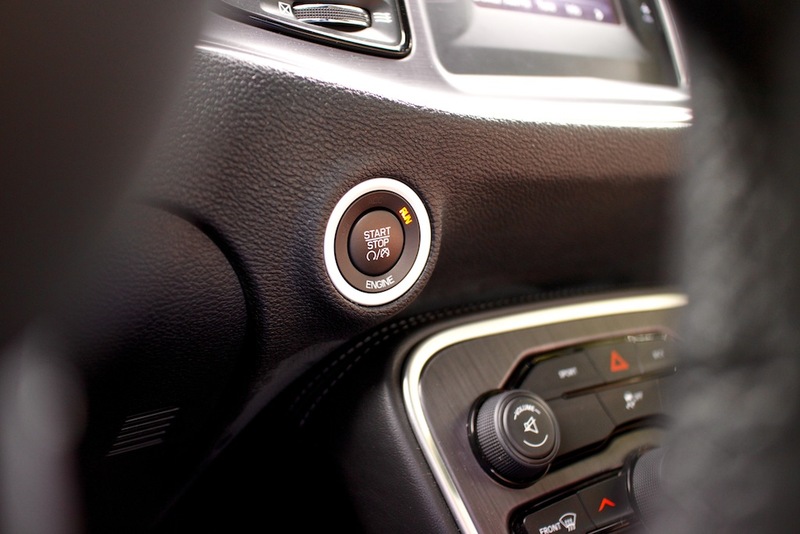 Although, push that “Sport” button to the right of the volume knob and the gearbox starts to hang on to gears and downshift quickly during braking. 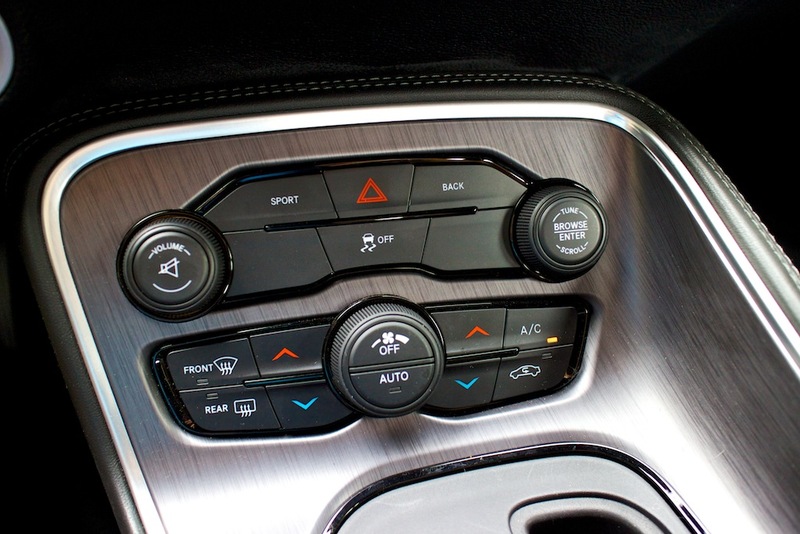 Far and away the best feature of the 2015 Dodge Challenger SXT is the standard keyless entry and start, including black buttons on both doors and the truck to lock and open the car. To unlock, just put your hand under the short door handle that’ll probably slip right out of your fingers. Still, great features to have as standard equipment. At the end of my week I had no reservations about getting into and driving away in a V6 Dodge Challenger for the first time ever. 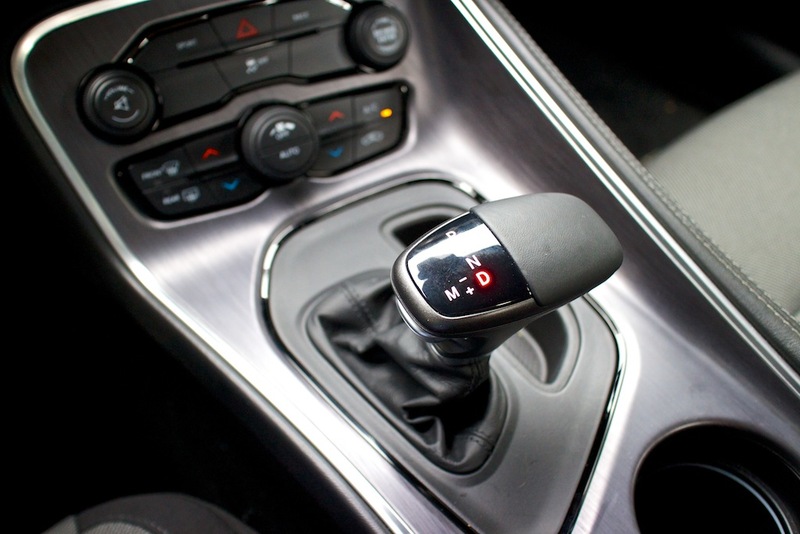 Weird that it can only come equipped with the 8-speed automatic. 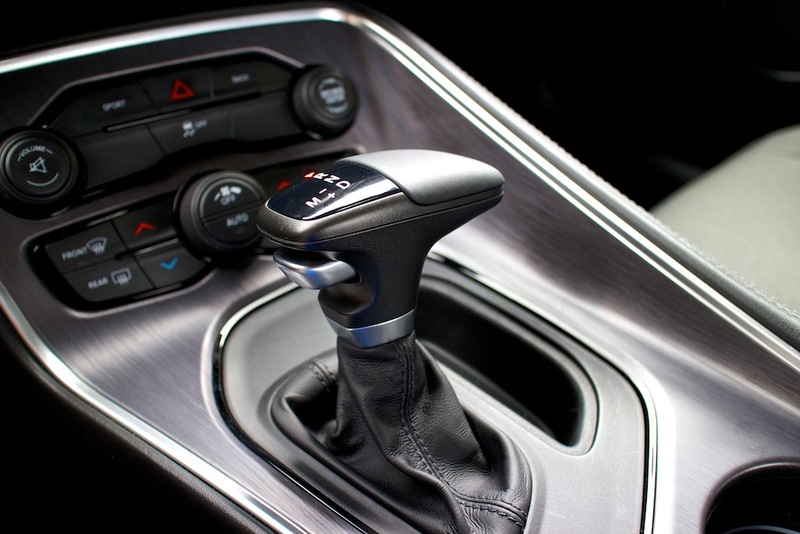 I mean, you won’t hate the gearbox, but you will miss the third pedal at times, even though manumatic shifting is done pretty quickly. 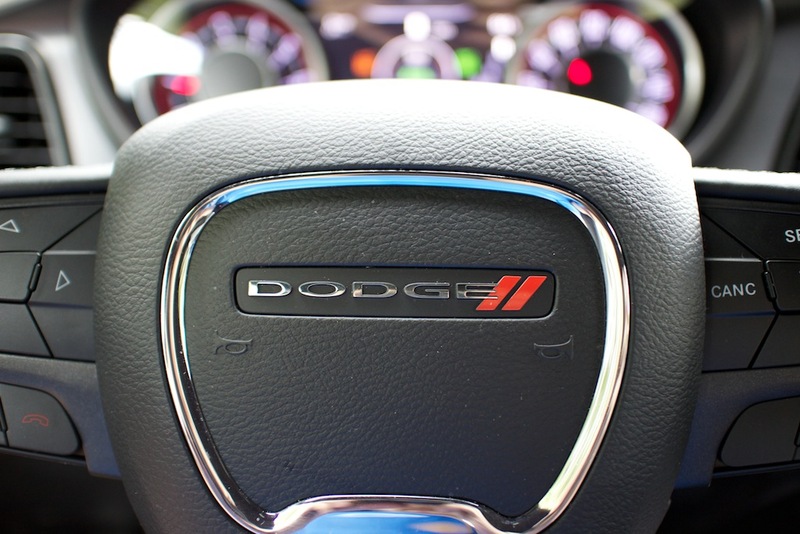 I averaged between 22 and 24 mpg the entire time I had the 2015 Dodge Challenger SXT, which was so fantastic. I could fit my friends in the car to go hang out, and no one was complaining too much, because the ride is supple and the sound system has good coverage. Phone connectivity works perfectly, and no one seemed to have any troubles hearing me. It’s an easy pseudo-muscle car to live with, quite honestly. 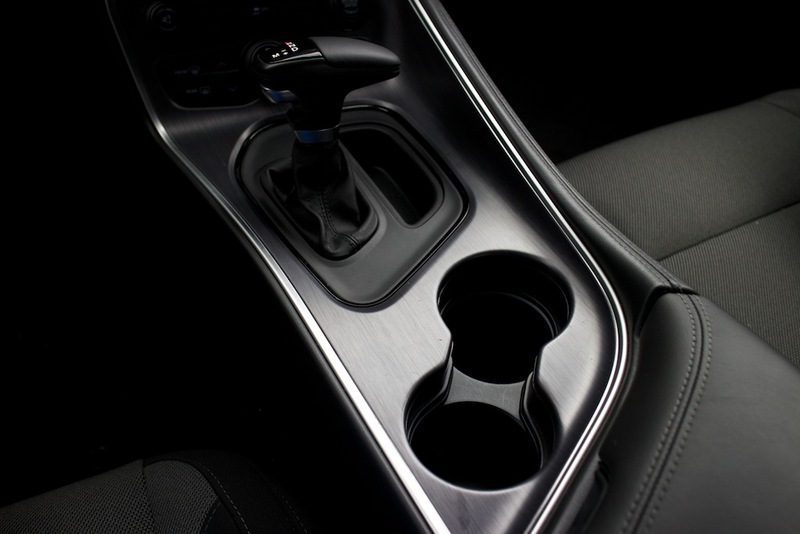 At $28,680, the only car in this segment that would put up a challenge is the all-new 2015 V6 Mustang.